Won't be home, but i wish i could participate. Thanks for keeping up with Erode, Jeremy! 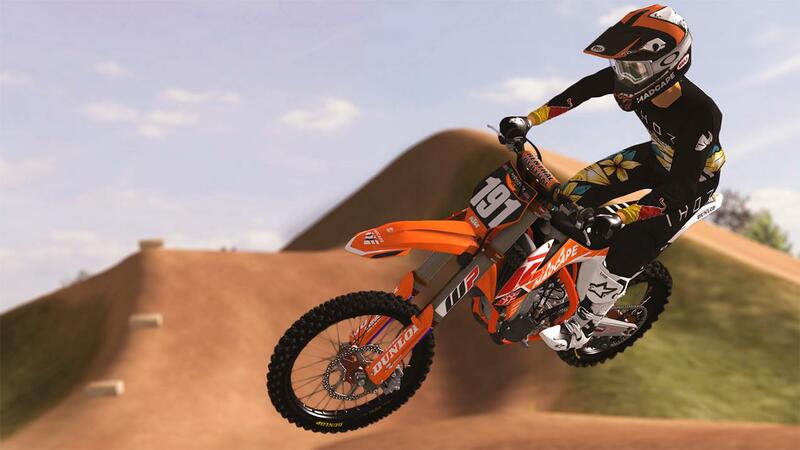 Jay wrote: Have you seen my duely KTM?